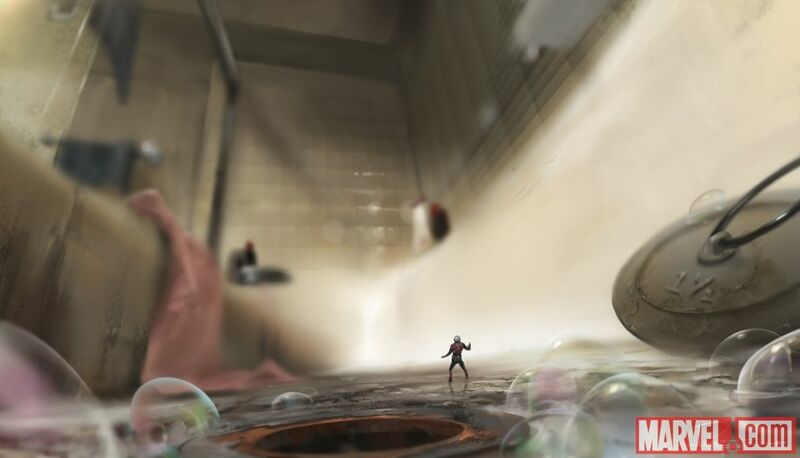 The miniature villain gets a fresh new look. 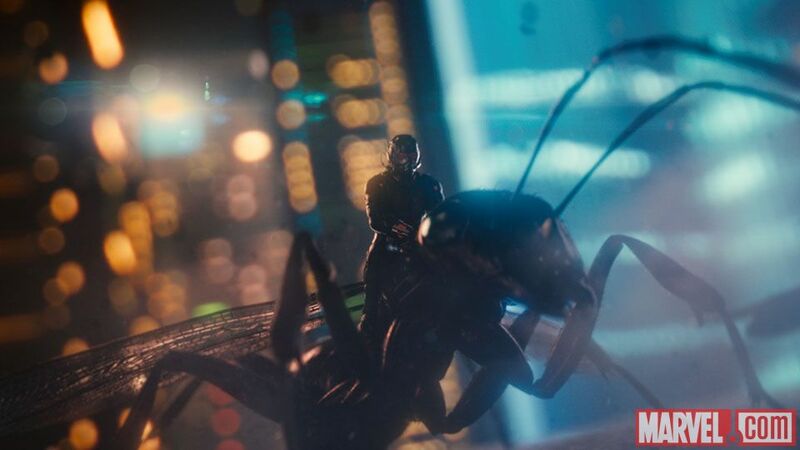 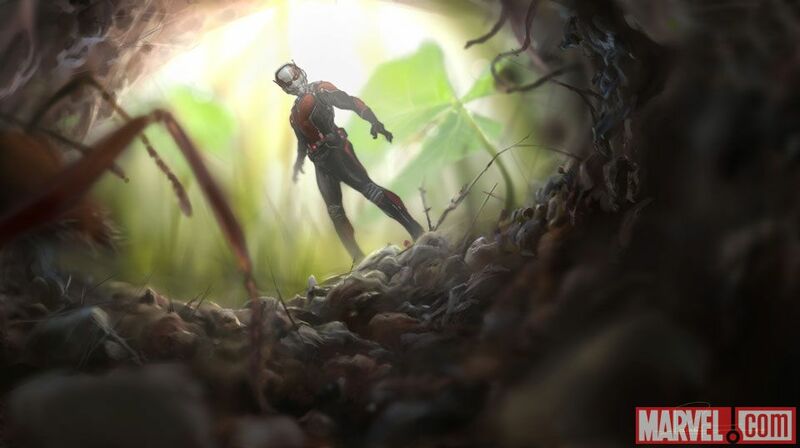 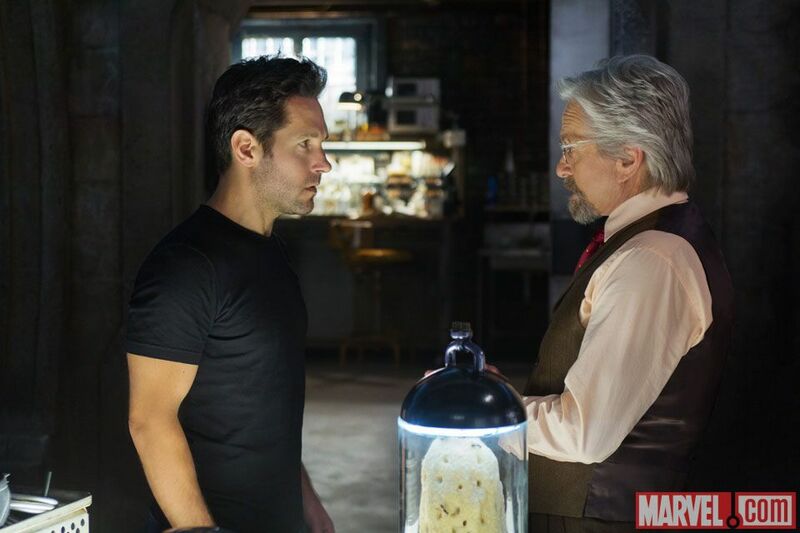 While some Marvel fans felt last week's trailer for the upcoming "Ant-Man" was seriously lacking in humor, others might have noticed another major piece of the action missing: Yellowjacket. 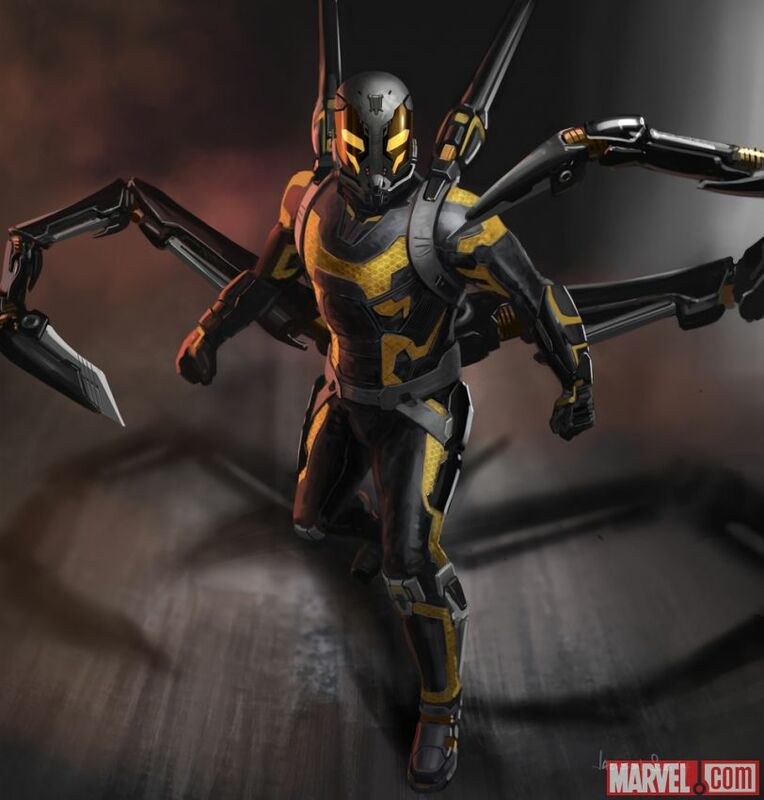 Thankfully, Marvel Entertainment remedied this on Monday (Jan. 12) by releasing concept art depicting Corey Stoll's take on the winged villain, along with a handful of new stills from the film.